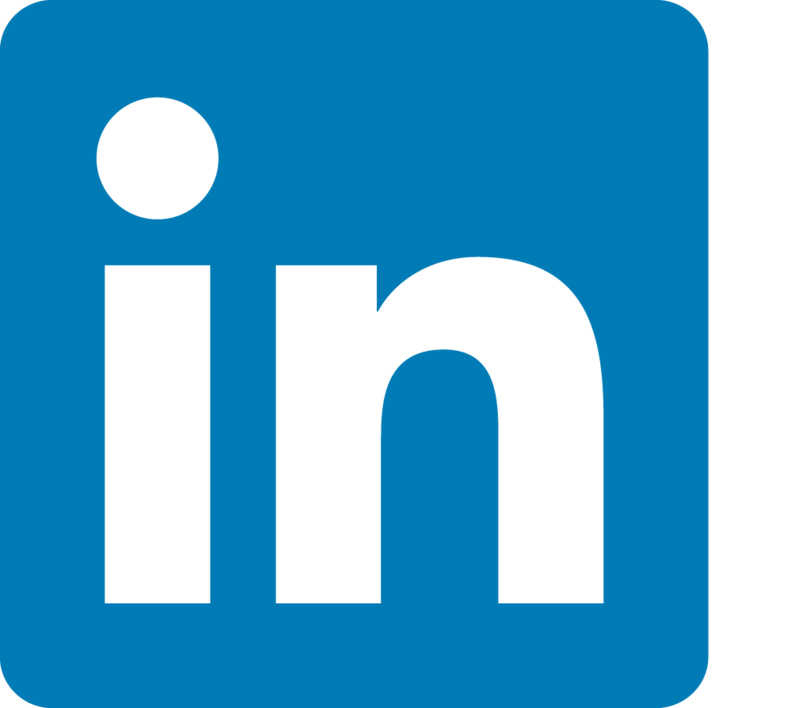 Paradigm prides itself on not only being a competitive company, but a competitive employer. Spanning Canada with offices in Toronto, Vancouver and Montreal. Paradigm thrives off of a vibrant, dynamic group of 200 plus employees. 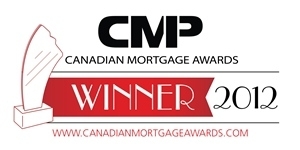 We're proud to have been awarded "Employer of Choice" at the 2012 Canadian Mortgage Awards!! We value our employees and realize that our success is dependent on our corporate environment. Our employees are encouraged to unleash their creativity and excel in their positions. At Paradigm, our focus is on creating an internal culture of opportunity, allowing our team to surpass expectations. Paradigm is committed to open and honest communication with our staff. We believe by being transparent, truthful and sincere, we can serve each other and our clients with integrity. Our culture can be summed up in one word: family. We work hard at creating an exceptional professional family here at Paradigm and do not take it for granted. Every initiative, new hire, company event and daily activities are focused on maintaining and fostering our Paradigm family because we know that our employees are undoubtedly the key to our success. Paradigm’s motto is Inspiring Change and these are words our team lives by. The Paradigm team drives our overall success, each member adding unique and critical value. We are committed to providing an environment where employees are encouraged to reach their highest potential, inspiring change in one another and in the industry.